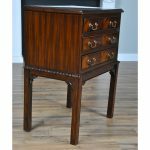 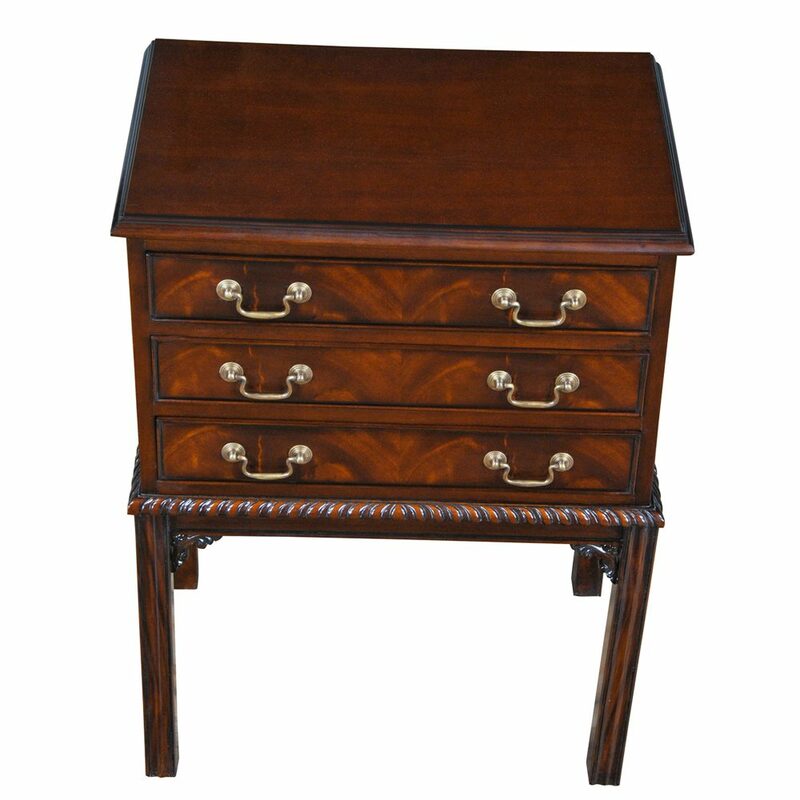 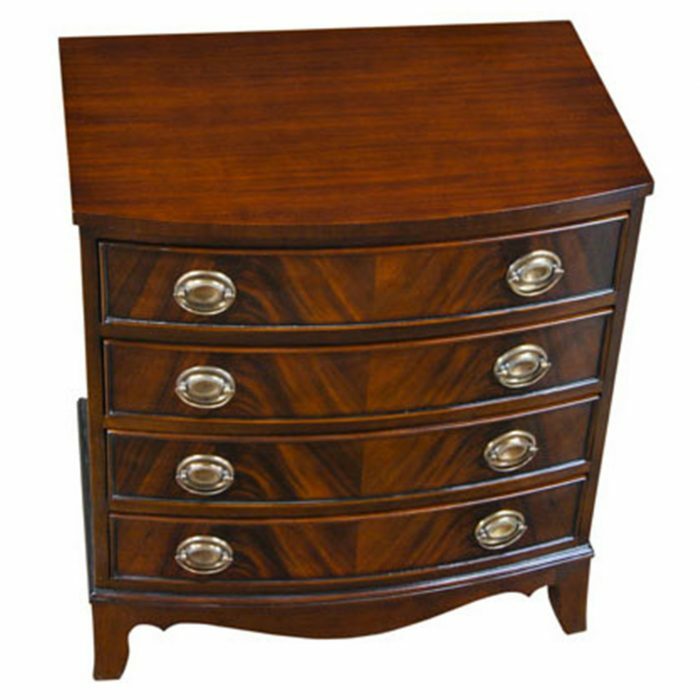 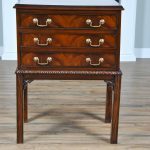 Our most popular Mahogany Night Stand. 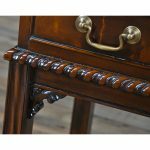 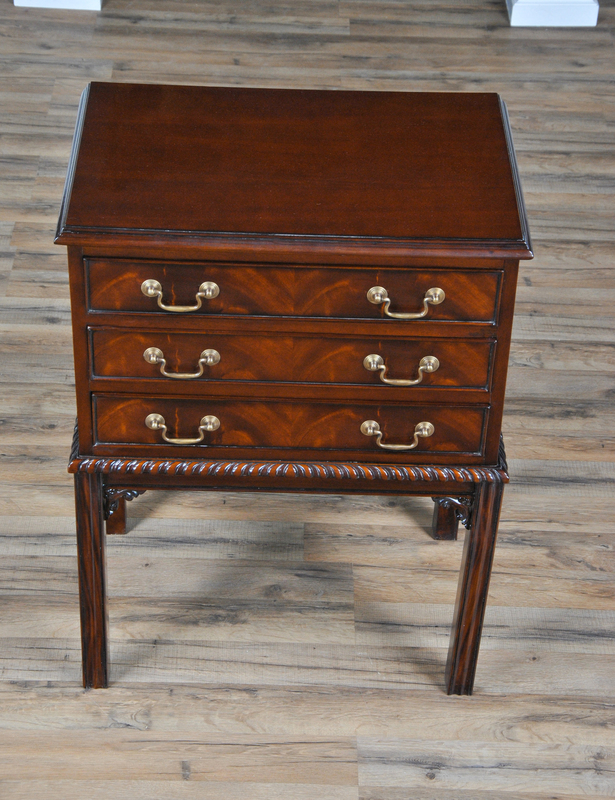 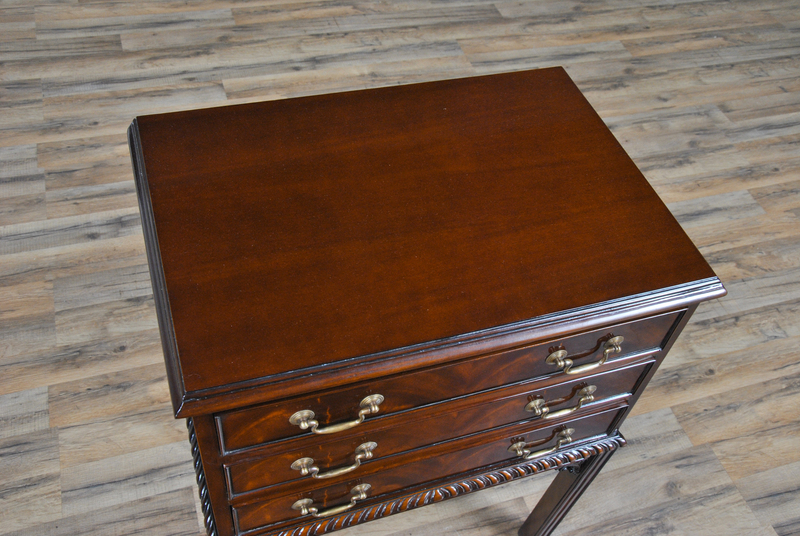 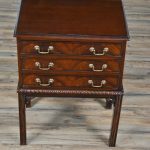 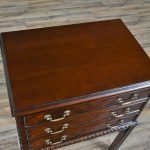 A fine quality mahogany nightstand, simple yet beautifully detailed. 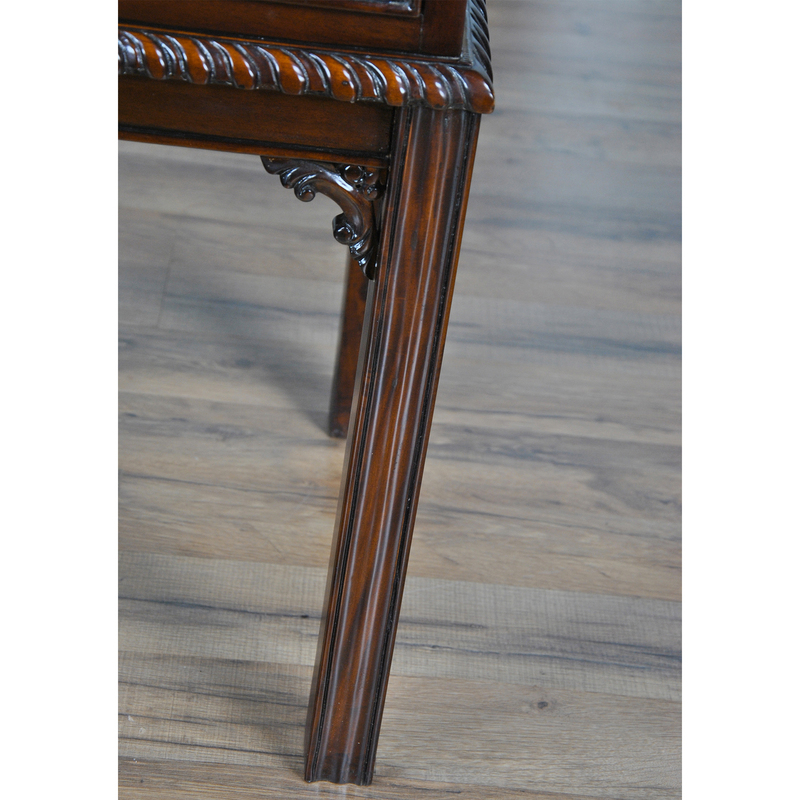 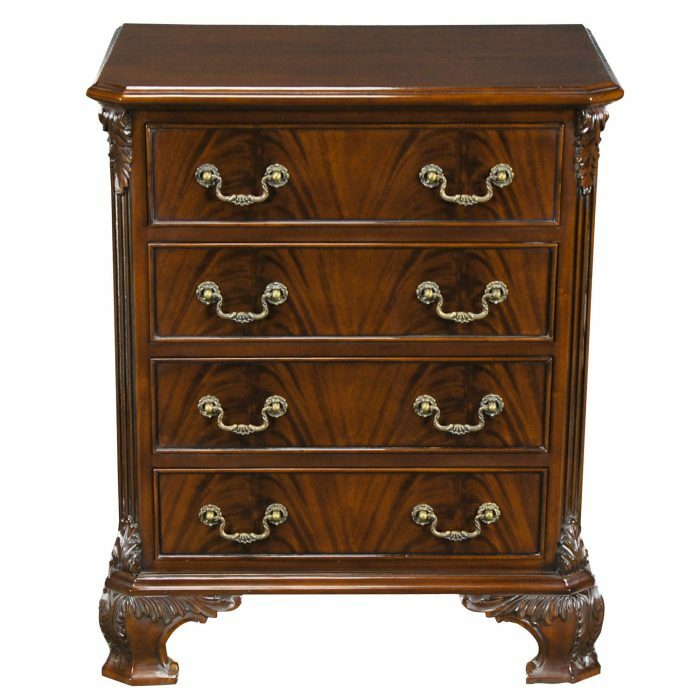 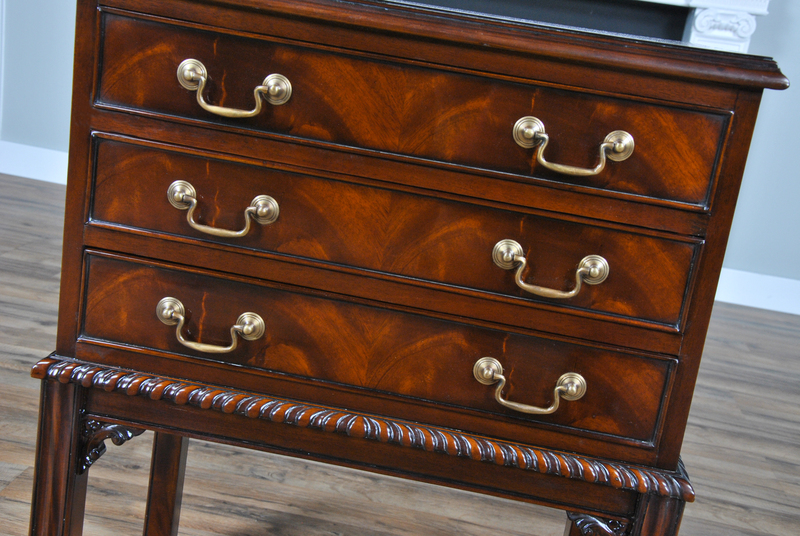 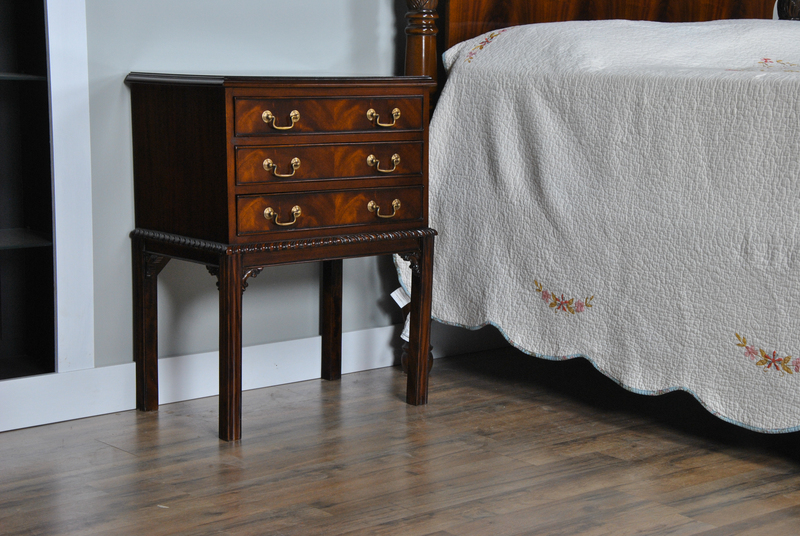 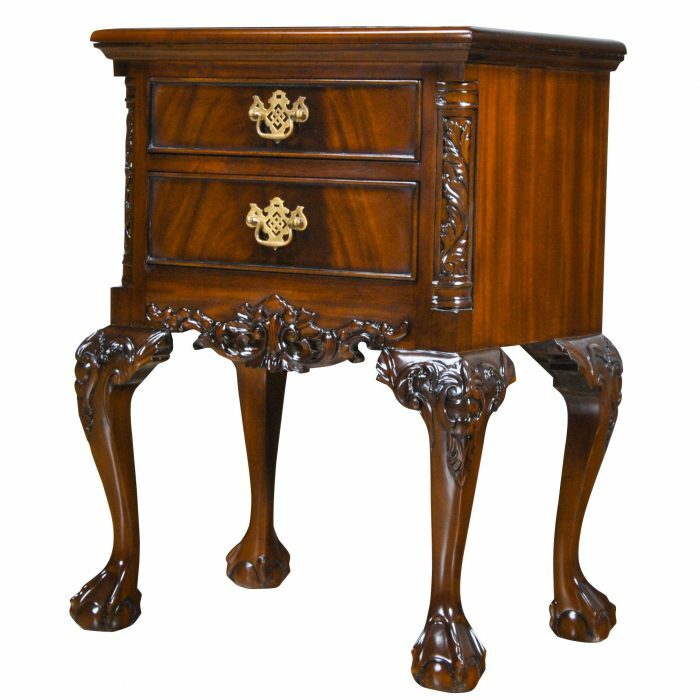 The three wide drawers over top square reeded legs, adorned with hand carved details. 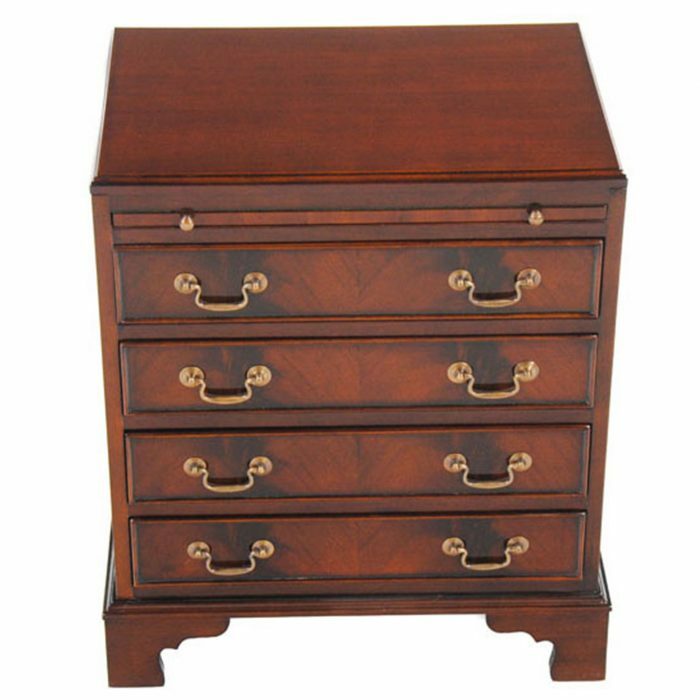 Dovetailed drawers for strength and durability. 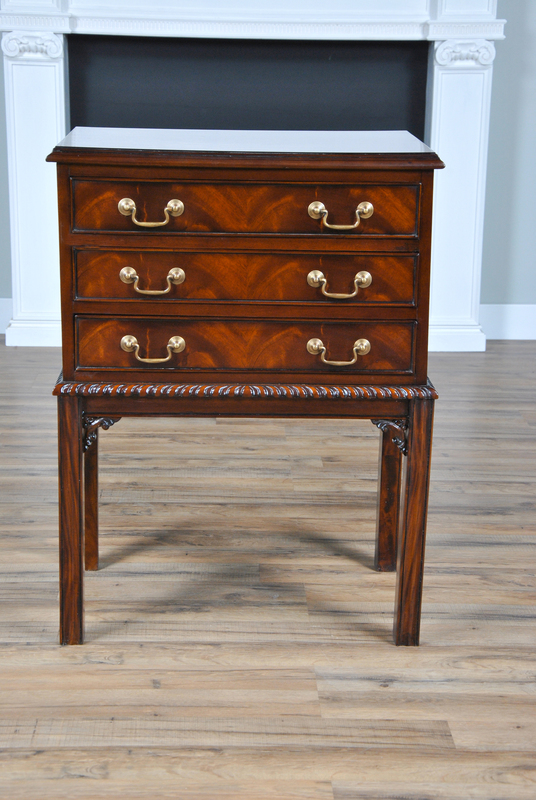 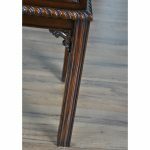 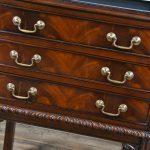 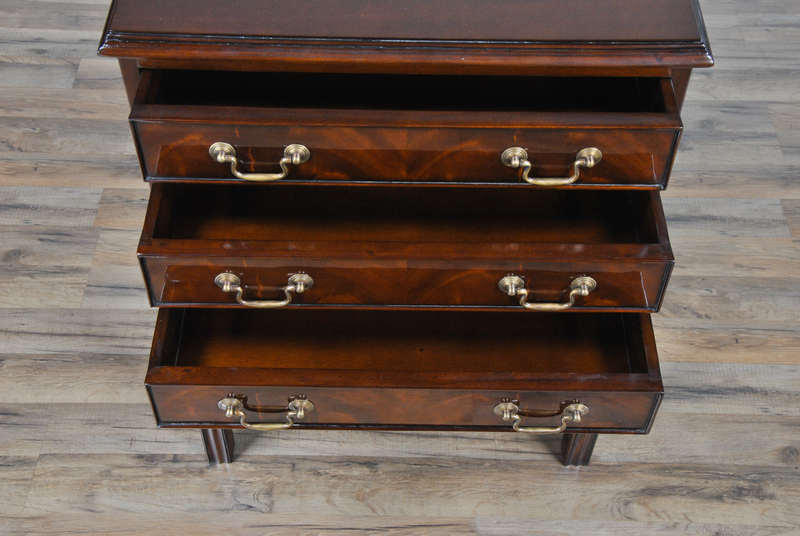 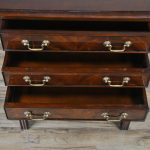 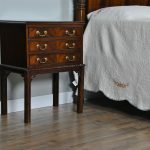 Originally designed for use in the bedroom our clients also tell us they have also made great use of our Mahogany Night Stand as an end table, entry way piece and in an office setting as well.